Not a dramatic move geographically, but an important one nonetheless. I am keen to outline to you both why we have made this decision and how this will benefit the Association. Hamilton House is a serviced office located in a building of some external charm on the Embankment, but once inside the premises do not stand up well to scrutiny. They are not fit for our purpose and certainly do not contribute to our plans of running an efficient Member Association with the best people in a pleasant and safe environment. In addition, a planned sale of the building by the current landlords accentuated the potential operational risk of having only two months security of tenure. So, it was time to look for somewhere new. 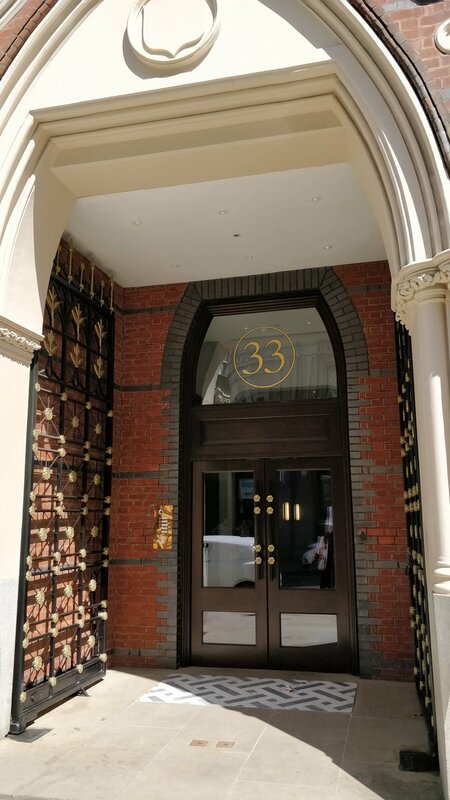 At 33 Eastcheap we have secured office space that enables the whole team to work together in one room with some capacity to grow. We have a separate meeting room where we can run events rather than hiring external facilities. The building has been newly refurbished and so it is a modern environment demonstrating our passion to invest in our people. We have a 10-year lease, so we have the security of knowing we can focus on our objectives without worrying about a roof over our head. Bank, Monument, Fenchurch Street, Tower Gateway, Tower Hill, Liverpool Street and London Bridge stations are also within a short walk away from the Eastcheap offices. Our current telephone number will remain the same and the team will endeavour to deal with any Membership enquiries seamlessly throughout the move. Please do bear with us on the day of the move because there will be a period of time when we will not have access to emails of phones. We shall ensure that a suitable out of office message is delivered on the day. Thank you for your accommodation and support.